Our family eye doctors offer high-quality eye exams in addition to the largest selection of eyeglass frames and wholesale contact lenses. 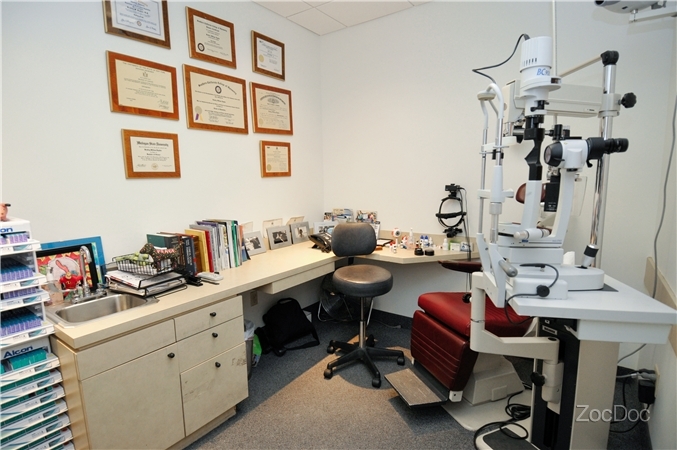 Protect your vision with care and treatment from our family eye doctors in North Babylon, New York. The gift of sight is a precious one and yet many of us take our vision and the health of our eyes for granted. Our staff is committed to helping you preserve the health of your eyes, despite your age or physical condition. Also, we are committed to educating our patients to ensure they make the most informed decisions possible concerning the care of their eyes. At Sunset City Eyewear, our goal is to offer the most comprehensive and advanced eye care available in the North Babylon area. From simple vision correction procedures to treatment of degenerative eye diseases you receive personalized attention from leaders in the field of total eye care. ​Call Dr. Michael Levinson today. We have a large collection of stock and trial contact lenses available. Get your contact lenses the same day. Check out our large collection of frames for all budgets to multiple designer brands.